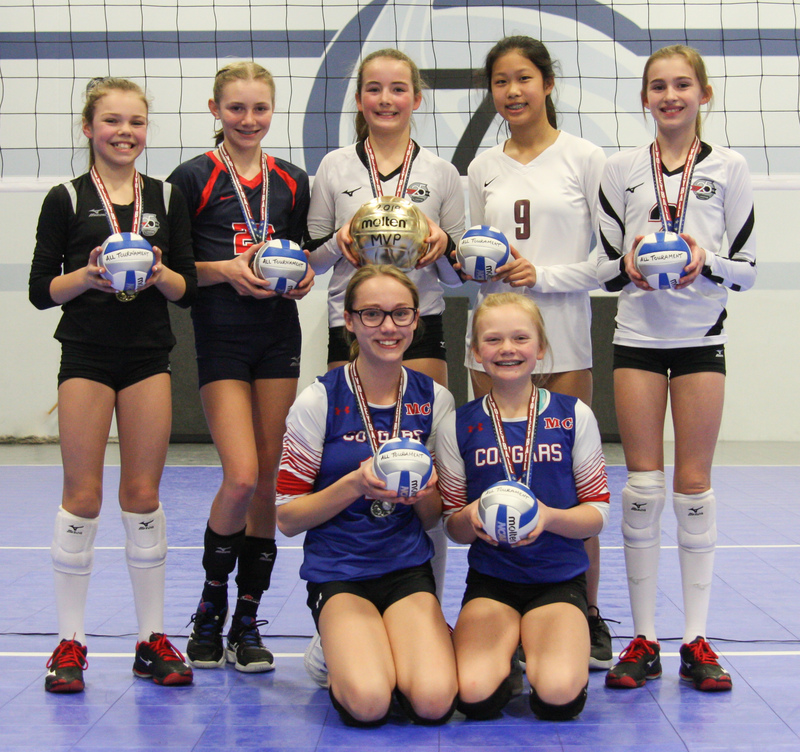 Five Mizuno Northern Lights Teams competed in the 10th annual Mizuno Northern Lights 12’s Cup! 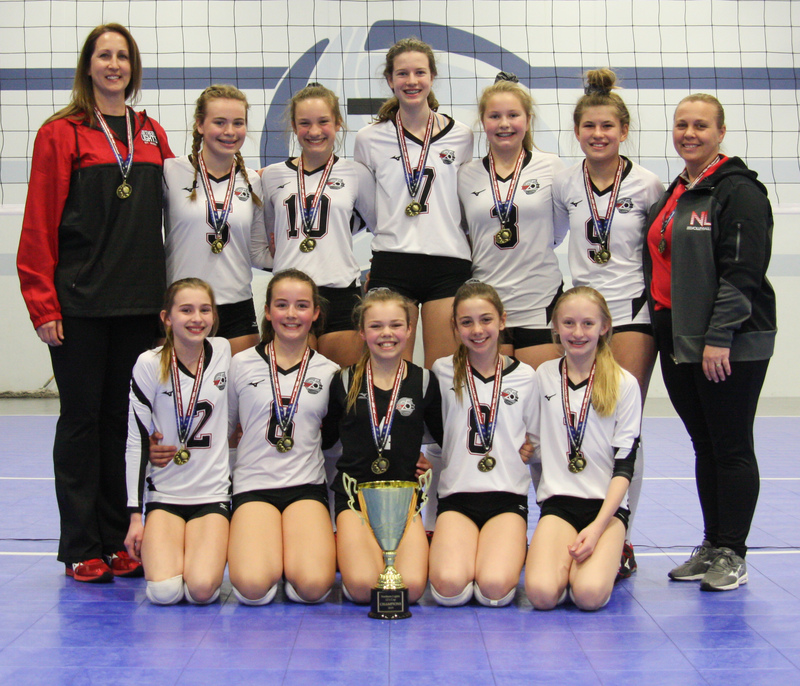 Congratulations to the 12-1’s for taking 1st place in the Open Division, and YDT-Black for taking 1st place in the Club Division. Congratulations to McKenna Garr, Emerson Dillion, Phiya Strand, and Jamie McGuffee for making the All Tournament Team and a special shoutout to Teagan Jaynes and Alaina Johnston for earning the tournament MVP’s. 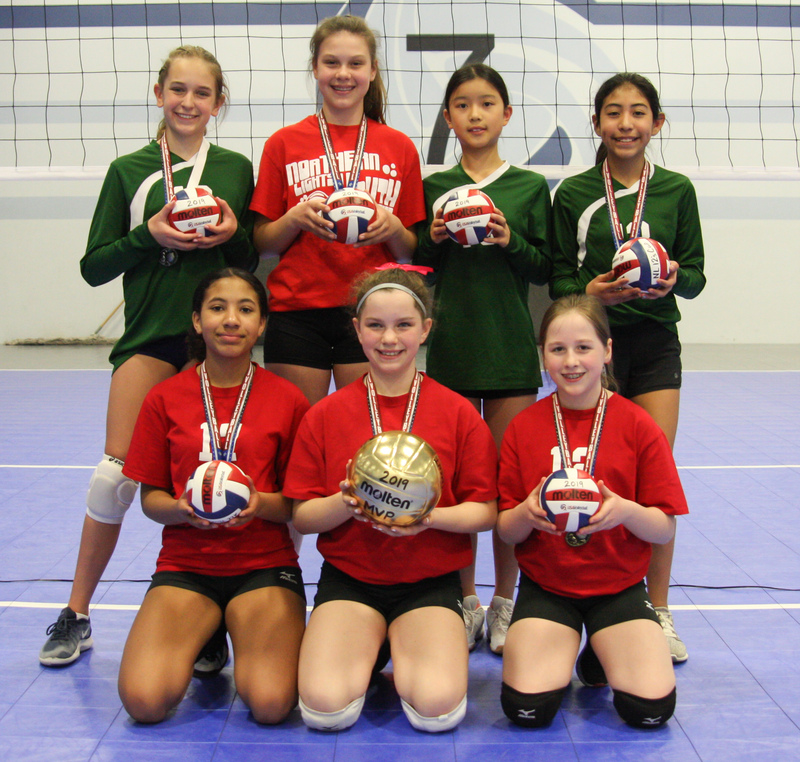 Thank you to the all the teams that competed in 10th Annual Mizuno Northern Lights 12’s Cup!